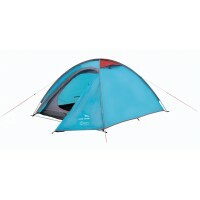 Easy Camp Tents have built a strong reputation for quality camping tents that are well designed and contain robust materials but at the same time are affordable. 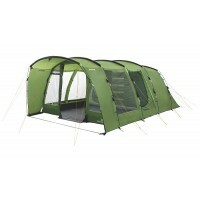 The Easy Camp Tent Range has been put together with different camping groups in mind, from festival goers to touring campers, from explorers to family campers. 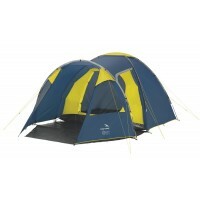 The Easy Camp Carnival Range of tents is for young people and features pop-up tents and tipi's that are ideal for use as festival tents. 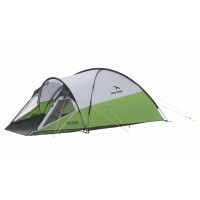 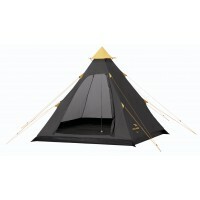 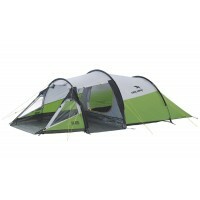 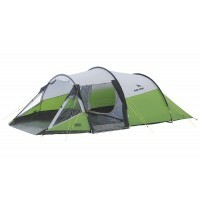 These tents all have fun designs, are extremely quick to pitch and won't cost the Earth. 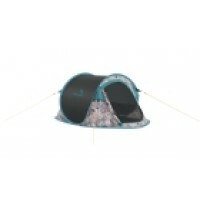 The designs feature tents that can be decorated with spray paint, placing your own individual style on it, and tents that come with black flysheet fabric so the majority of the early morning sunlight can be blocked out. 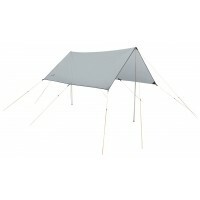 Moving up the quality scale we have the Easy Camp Go Range of tents featuring the Easy Camp Spirit 300 and 400 and the Easy Camp Phantom 300, 400 and 500. These make fantastic touring tents for regular, active campers and are suitable for couples or groups who plan to stay on the move. 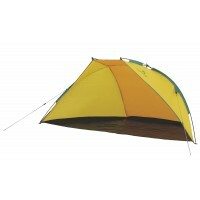 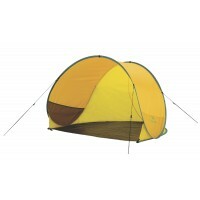 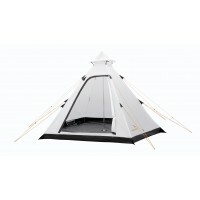 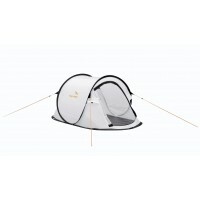 All of the Go Tents have the classic dome tent or tunnel tent designs, with ample porch areas and great sleeping areas. 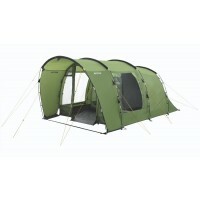 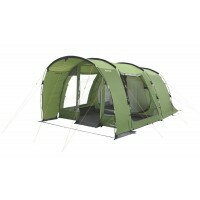 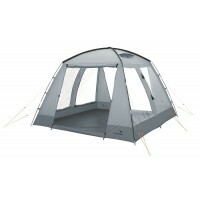 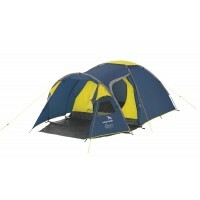 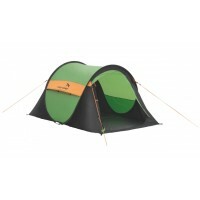 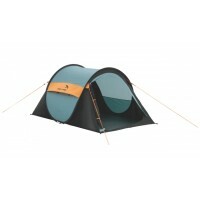 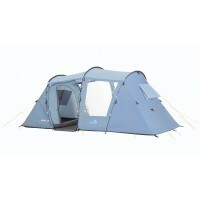 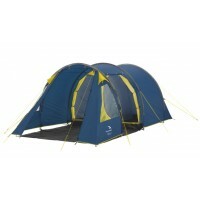 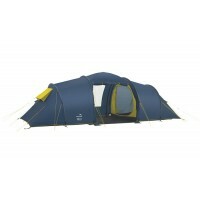 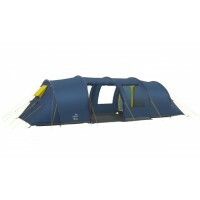 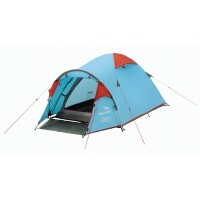 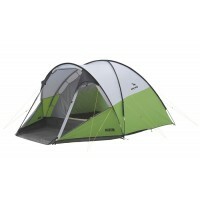 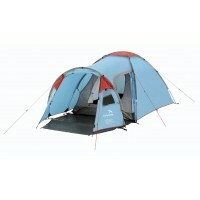 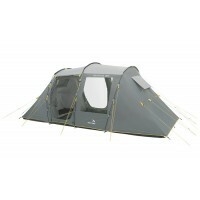 Although these tents enjoy a high specification level Easy Camp has ensured that they have kept an affordable price tag. 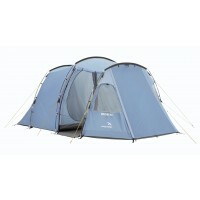 Easy Camp's Tour Range of tents comprises family tents that offer the perfect balance between performance, quality and features in an affordable package. 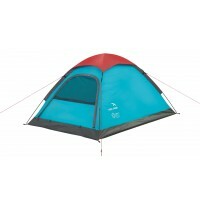 These tents will appeal to newcomers to the family camping scene but will also appeal to seasoned campers who are simply seeking a larger family tent at a competitive price. 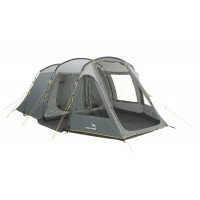 The stars in this range are the Easy Camp Boston 400, 500 and 600 and without doubt the Boston 500 is the best seller Easy Camp Boston Family Tent which now has a matching tent carpet, front awning or front extension that can all be purchased as optional extras.